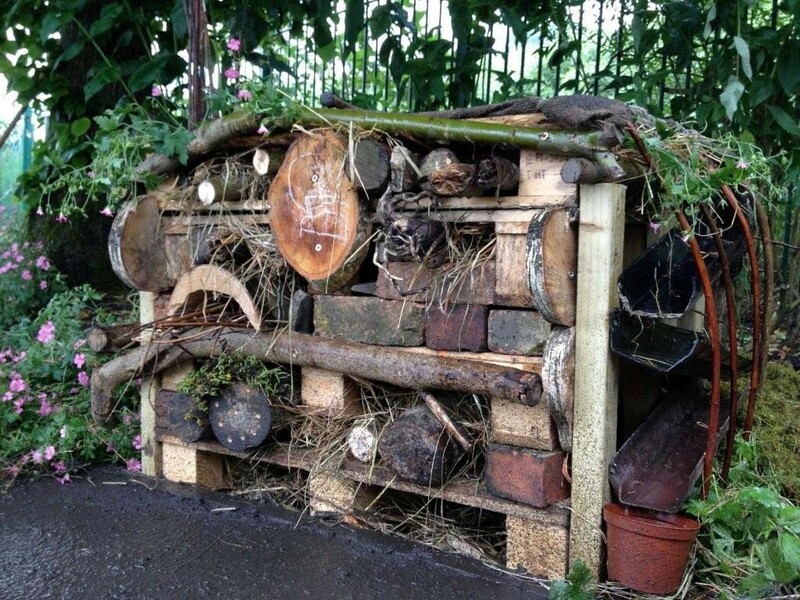 Building a hotel for the bugs that live naturally within the school grounds is a brilliant way to promote biodiversity and show children how to care for insects and mini‐beasts. Designing and building a hotel is great fun for all involved as children are encouraged to discover the creepy crawlies that are native to the area whilst selecting the best materials for them to live within‐ the local ladybirds will thank you for it! © Cool Canvas Ltd. All rights reserved.